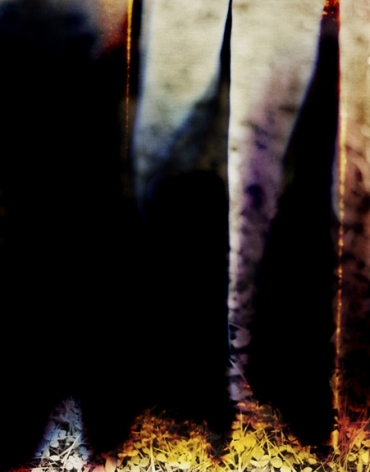 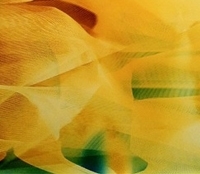 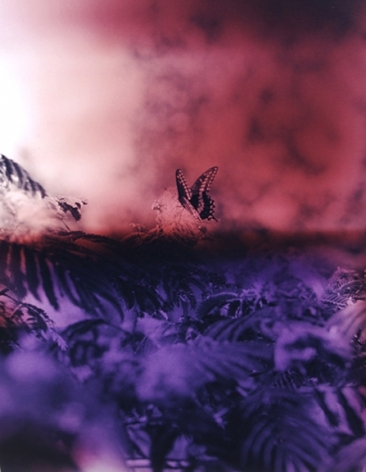 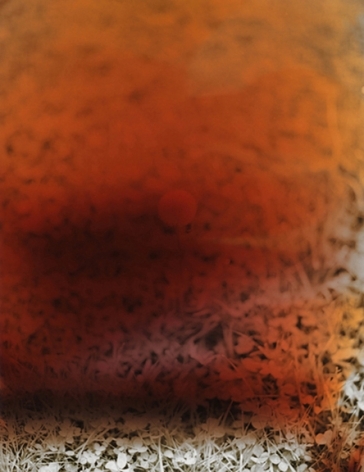 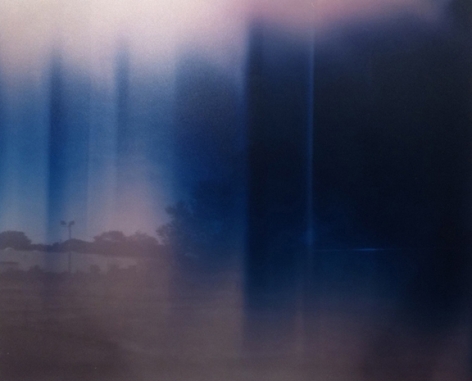 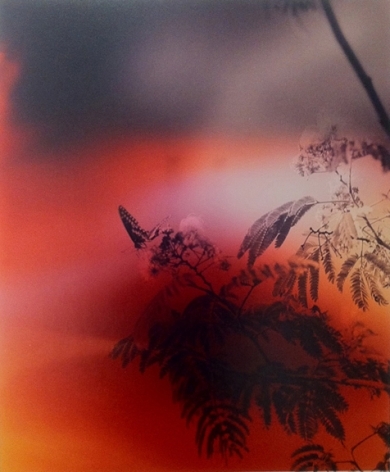 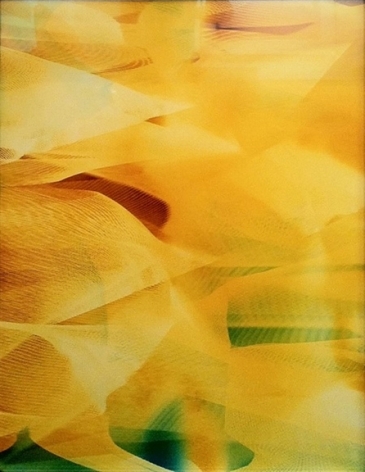 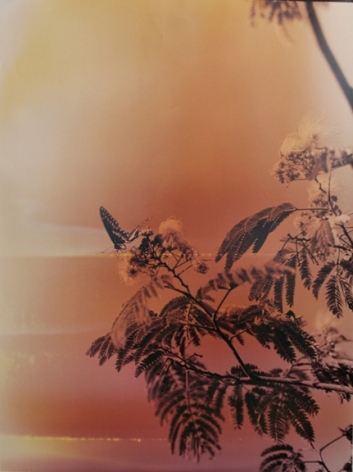 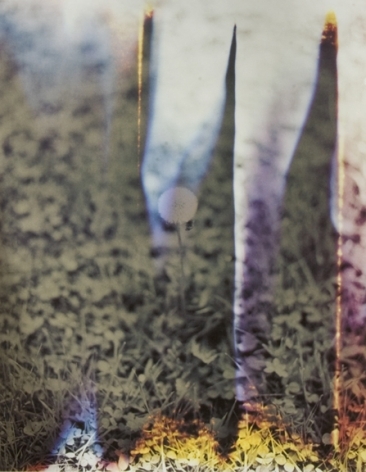 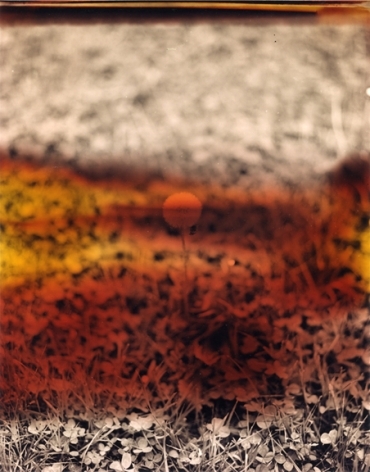 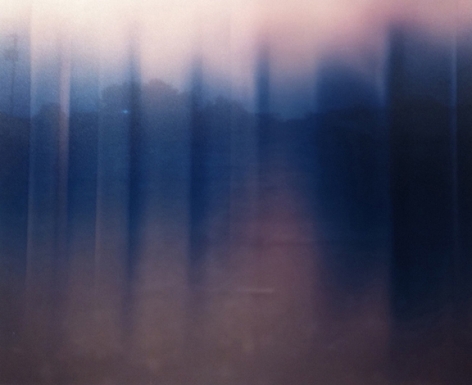 Bryan Graf utilizes a combination of techniques and materials within his experimental approach to photography. 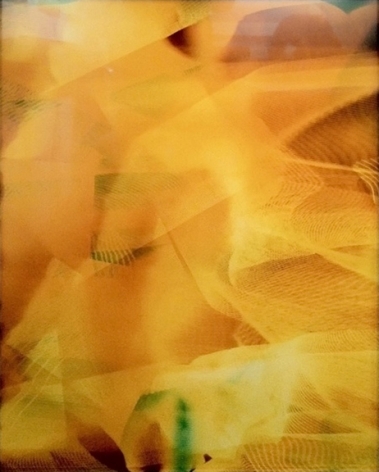 His work explores the tension between control and chance, as he deliberately upends accepted conventions of photographic representation, creating expressive works that speak to a more emotional and sensorial experience of the world. 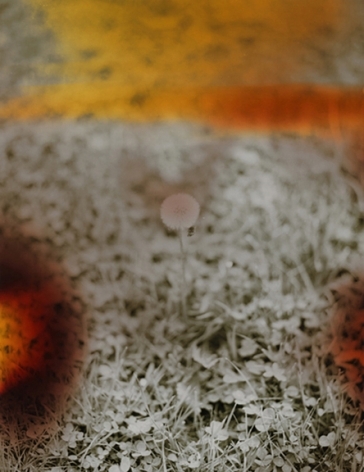 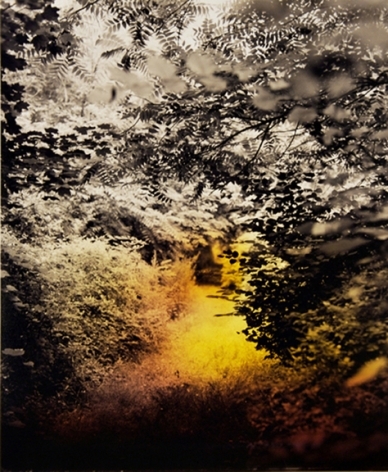 For Wildlife Analysis, a series of photos taken in and around the New Jersey Meadowlands between 2008 and 2010, Graf exposed sections of raw color film to light as he walked through the landscape. 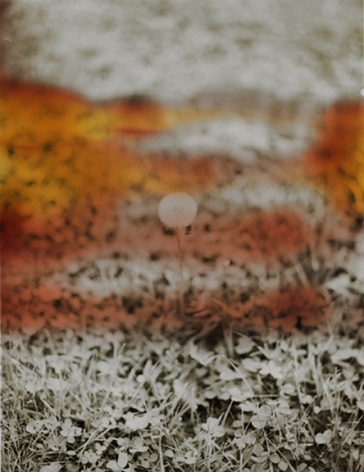 During the printing process he layered sections of this film over the black and white film he used to photograph details of the landscape. 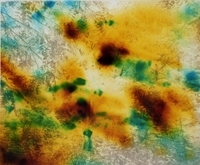 The resulting images communicate the contradictory forces at play in the area; the toxicity of the industrial landscape exists alongside the beauty of the natural wilderness found within it. 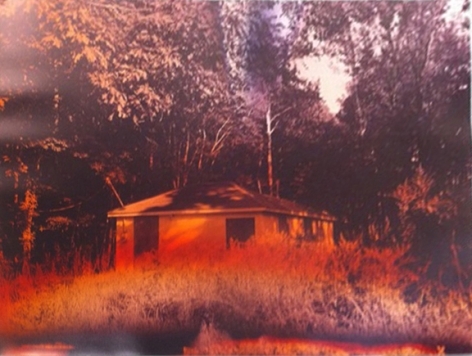 In his latest series, Sun Room, Graf continues to work with specific landscapes and locations, creating recordings of the Los Angeles River, New Jersey’s Dismal Swamp, and his own studio in central New Jersey. 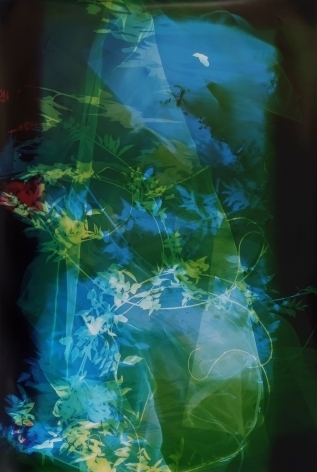 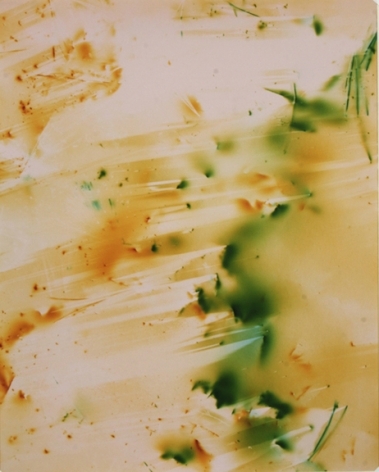 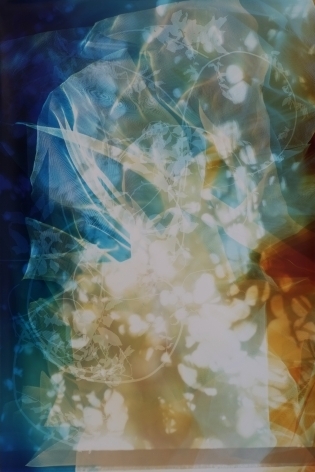 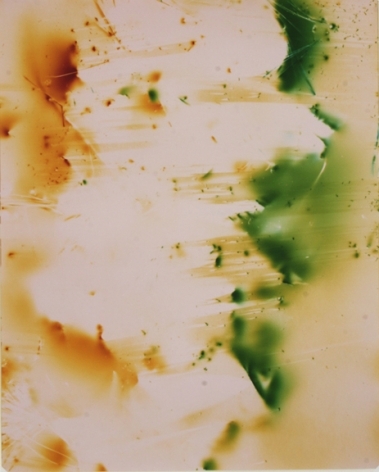 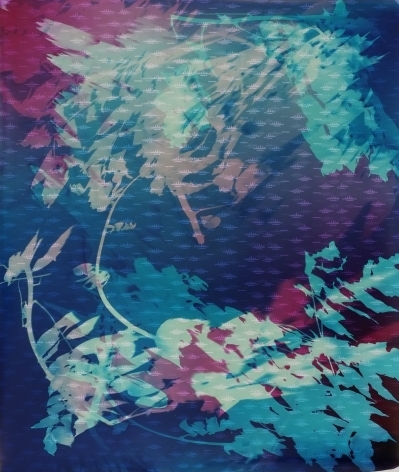 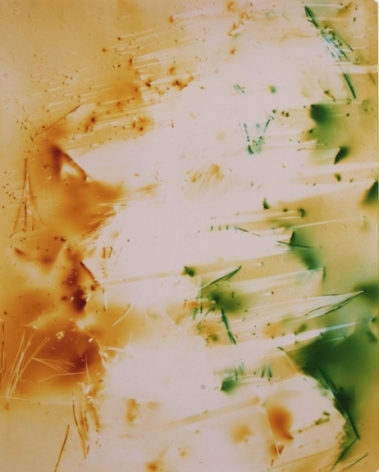 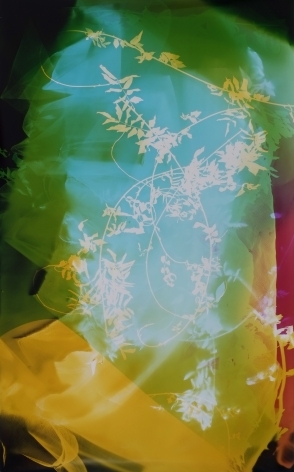 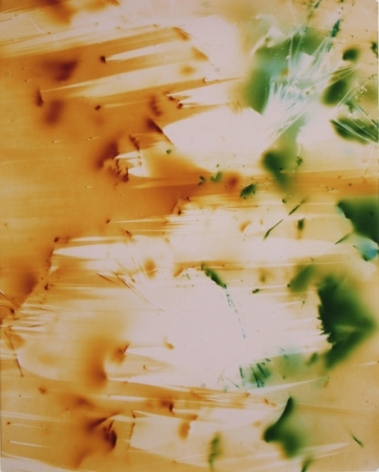 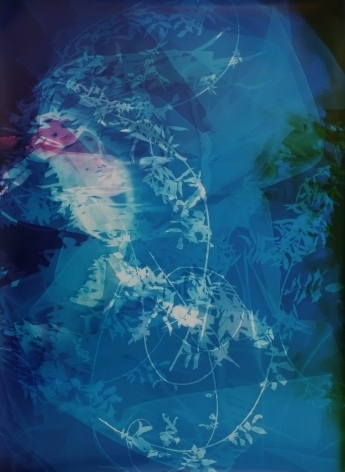 Using a variety of materials gathered on site, he integrates his own body through the use of a handheld flash and colored gels to create large-scale photograms. 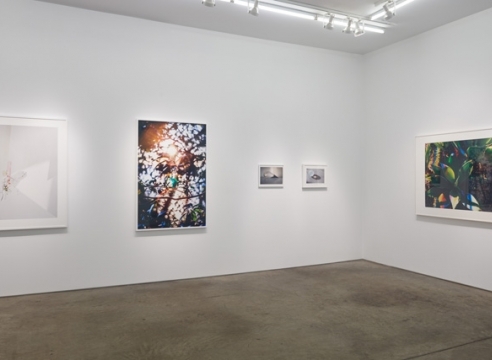 Seeing the camera itself as a sun room – a chamber that collects light in order to generate an image – Graf’s rigorous investigation of the photographic medium brings out the complex and often opposing forces at play in relation to one’s experience of a specific place. 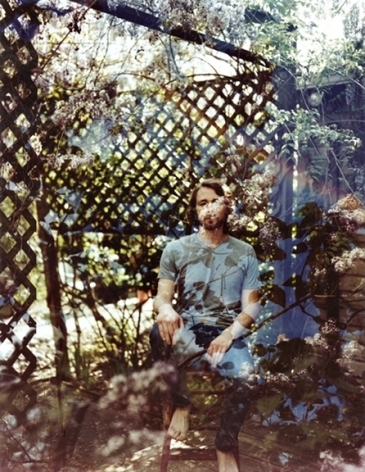 Born in 1982, Bryan Graf lives and works in New Jersey. 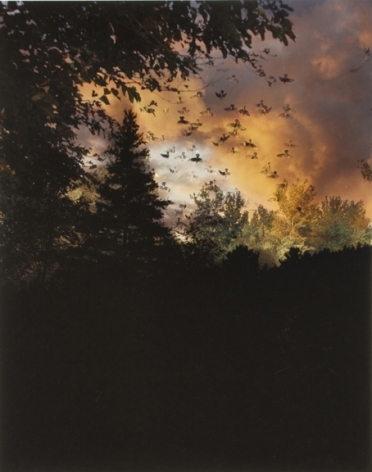 He received an MFA from Yale University in 2008 and a BFA from the Art Institute of Boston in 2005. 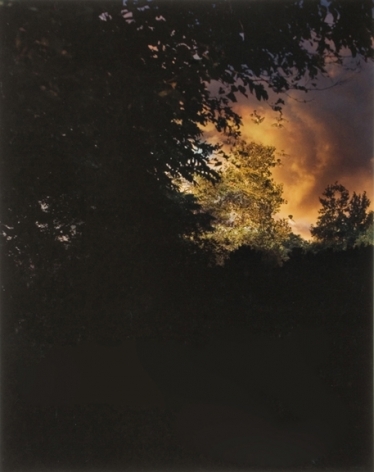 His work has been exhibited at the George Eastman House Museum, Rochester, New York; Institute of Contemporary Art, Portland, Maine; and DeCordova Museum and Sculpture Park, Lincoln, Massachusetts. 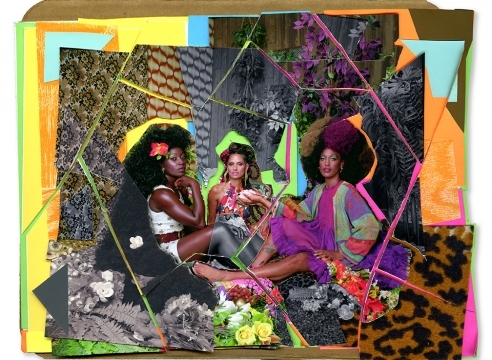 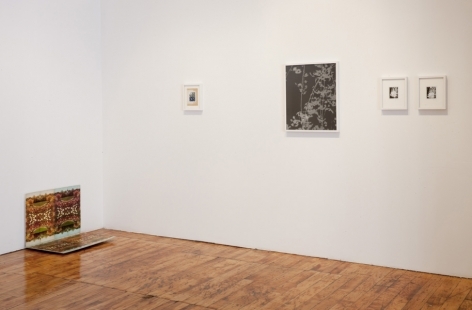 Graf was the 2015 recipient of the Pollock-Krasner Foundation Grant. 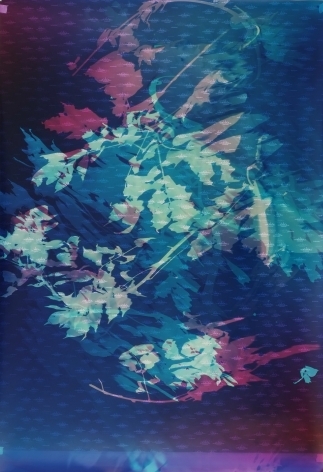 He is the subject of several monographs: Wildlife Analysis (Conveyor Arts, 2013); Moving Across the Interior (ICA@MECA, 2014); Prismatic Tracks (Conveyor Arts, 2014); Broken Lattice (Conveyor Arts, 2015); and Debris of the Days (Conveyor Arts, 2018). 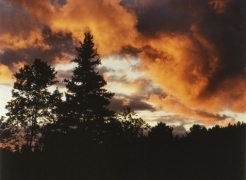 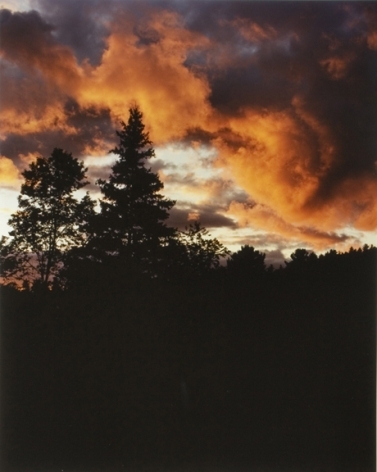 Bryan Graf: Moving Across the Interior, the artist's first solo museum exhibition, is currently on display at the ICA at Maine College of Art in Portland, ME, through April 6, 2014. 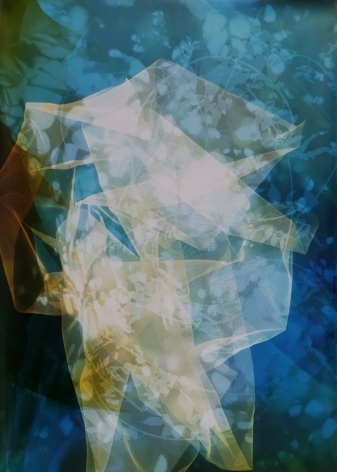 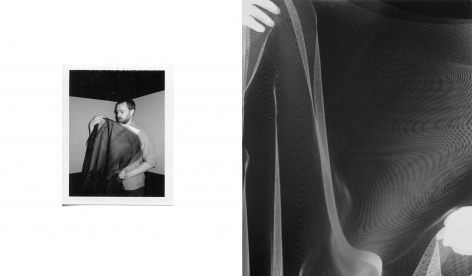 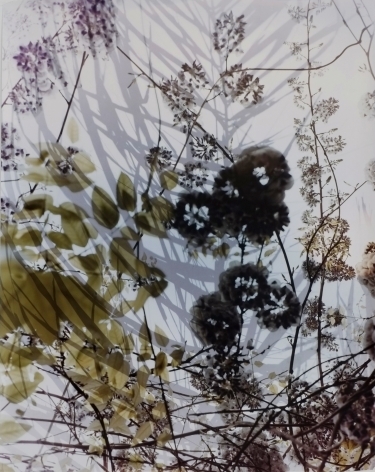 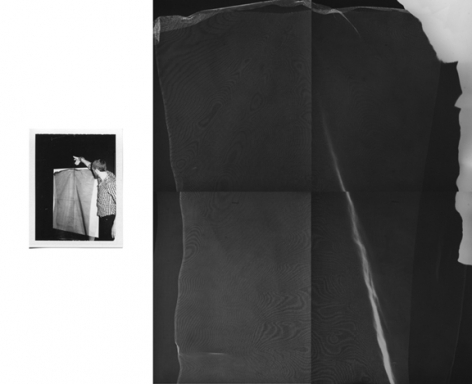 Bryan Graf's second full-scale gallery exhibition, Broken Lattice, will open at Yancey Richardson Gallery on April 11, 2013, featuring a series of new photograms and camera-less images created in the artist's studio and in the field. 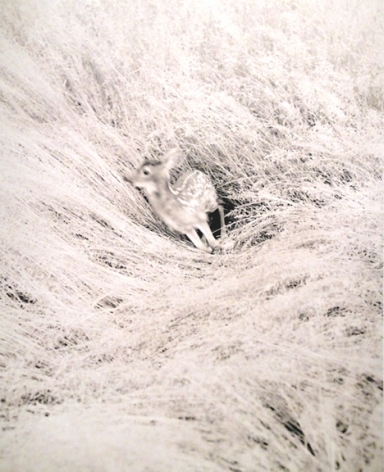 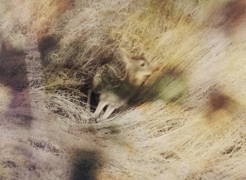 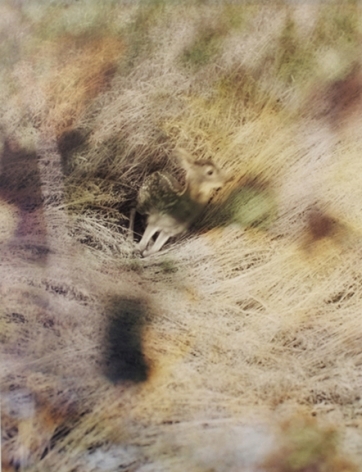 The exhibition will coincide with the release of the artist's first book, Wildlife Analysis, published by Conveyor Arts. 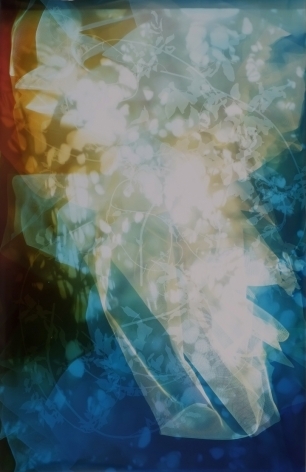 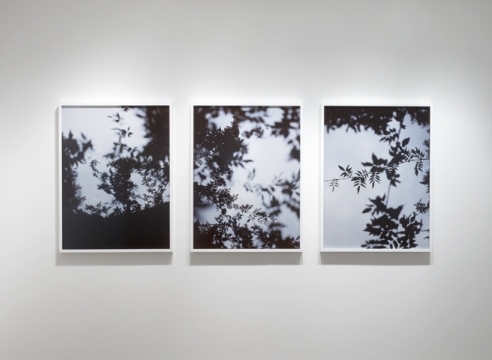 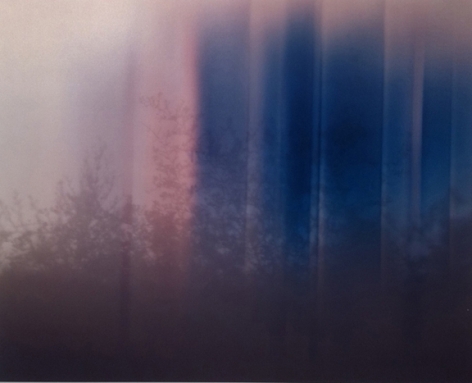 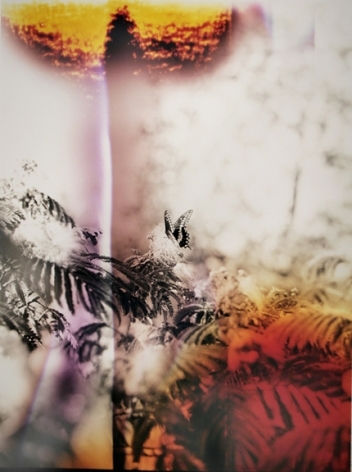 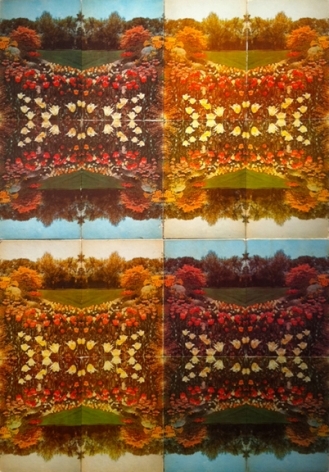 Works from Bryan Graf's Wildlife Analysis and Lattice (Ambient) series will feature in the upcoming exhibition, Second Nature: Abstract Photography Then and Now, at the DeCordova Museum and Sculpture Park, on display from May 26, 2012 – April 21, 2013. 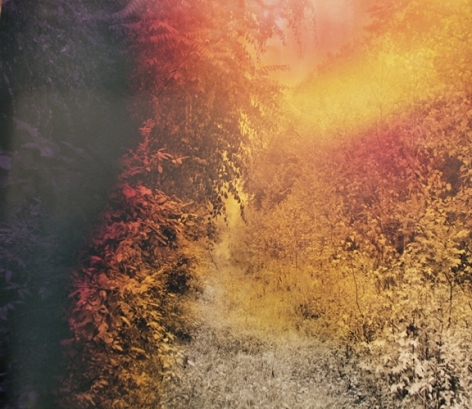 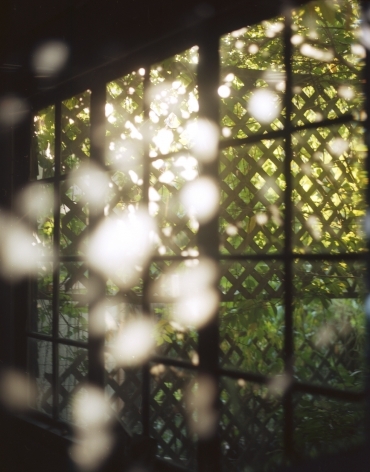 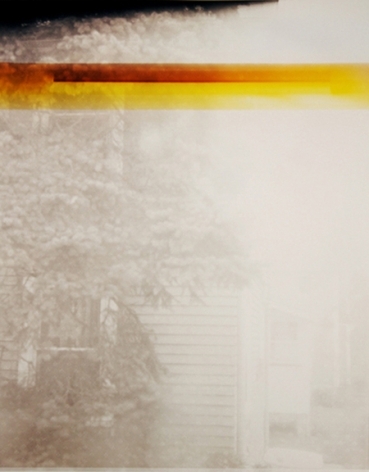 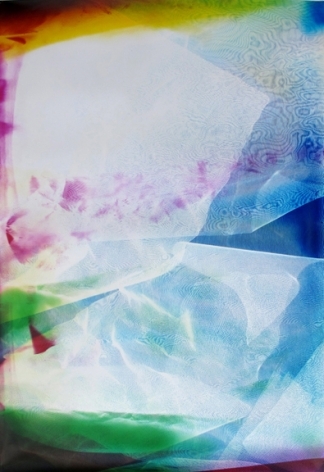 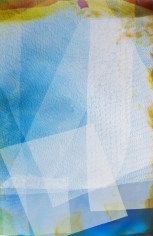 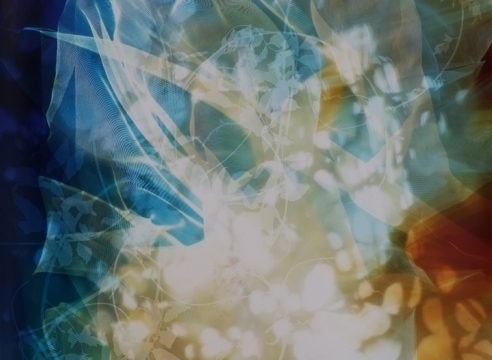 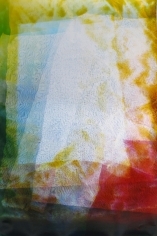 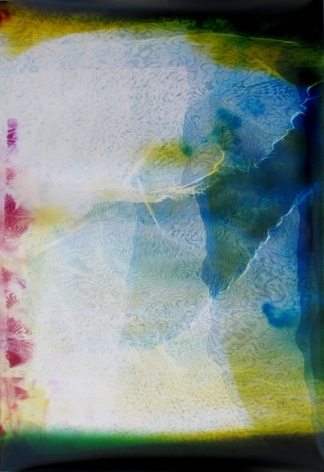 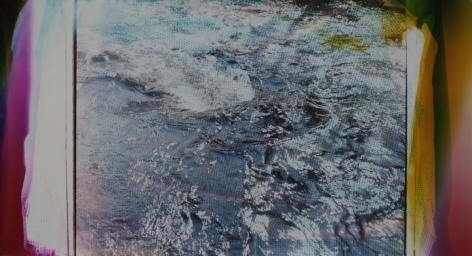 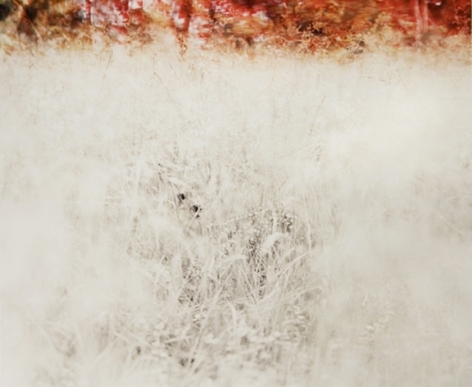 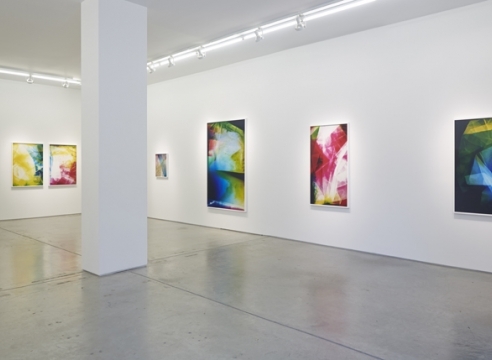 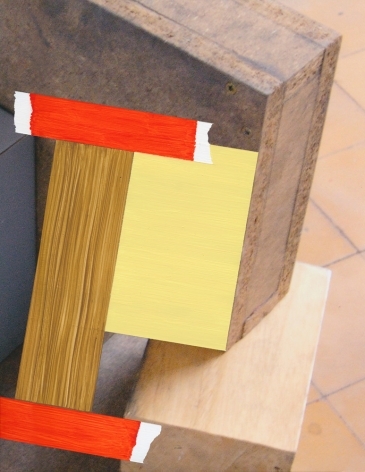 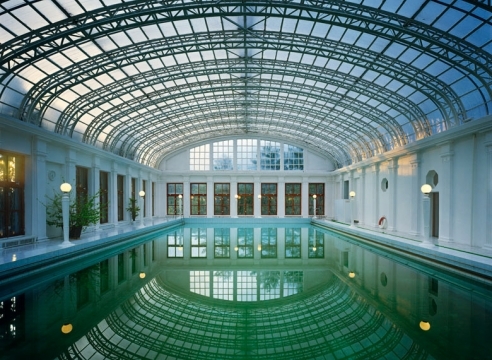 Additionally, Graf will feature in Light Matter, an exhibition at the Pelham Art Center from May 4 – June 21, 2012. 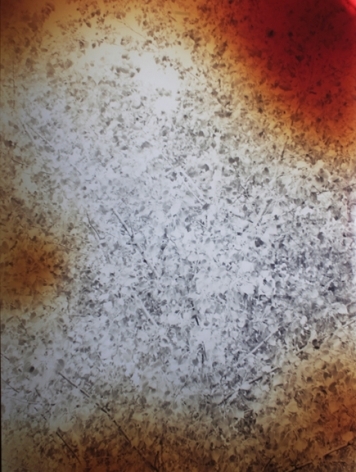 Graf is also co-curating and will have work featured in the exhibit Swamp Thing, at Bodega in Philadelphia, PA, on display from May 4 – June 10, 2012.